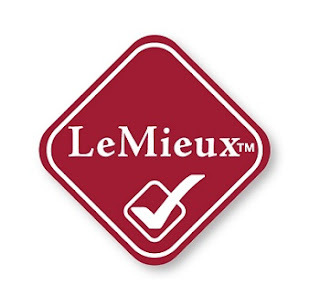 Out of thousands of entries Oscar and I were short-listed as Official LeMieux Bloggers for Horse Health in 2016. Our creative work paid off and in January 2017 we were officially named as resident bloggers! A luxury equestrian brand I am proud to be associated with, committed to service and fast delivery. 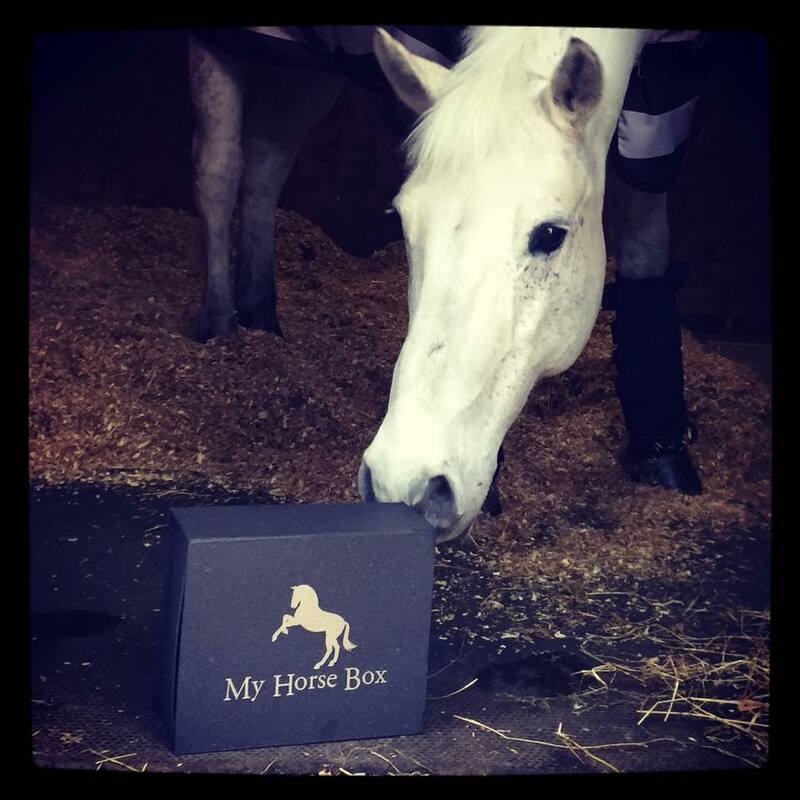 I am proud to have been a loyal customer of My Horse Box, the luxury equestrian subscription box since day one of their launch. And in April 2017 Gee Gee and Me were honoured to be asked on board as 'Official Box Bloggers' for 2017.